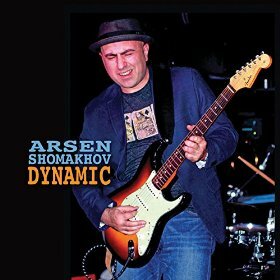 Russia's leading blues guitarist brings us his third Blues Leaf release continuing from where he left off with his previous CD, On the Move. On this release we hear his maturity as a songwriter, guitarist, and vocalist. Since he has relocated to Vancouver, this album features some of the city's very best blues musicians. Includes four originals and six covers.